10-12 MAJ 2019 Trzydniowe spotkanie specjalnie dla kupców gotowych na letnie wyprzedaże! 07-11 WRZEŚNIA 2019 Letnie wydarzenie Palakiss. Pięć dni na dokonywanie zamówień i sprzedaż, także bezpośrednią, u wszystkich wystawców Palakiss. What are you waiting for? Pre register now, Palakiss Spring is coming! Join us from my 10th to 12th! Visit our booth at the coming Istanbul Jewelry show. Inhorgenta Munich 2019, we would like to thanks all exhibitors that welcome our staff for their interest in Palakiss! Palakiss and our friends from Thailand! Asialife and Khun Suttipong from Gemopolis. Junwex St. Petersburg 2019! A very interesting show! The big russian market is looking at Palakiss to expand their business! We had an amazing Bangkok Gems and Jewelry Fair! We would like to thanks everyone for the support given during the show! See you again in September for the 64th BGJF! Next stop Amberif! 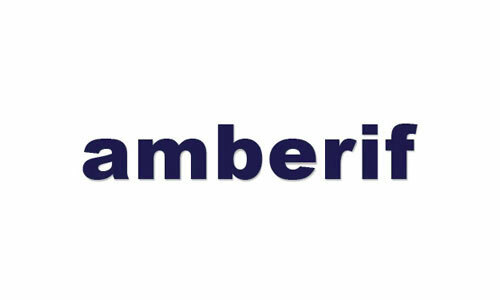 We will exhibit at the coming Amberif show. Visit our booth in Hall C. Discover ur shows and all services by Palakiss! Palakiss will visit the Hong Kong Jewelry show! Send us an email and we will visit your booth in order to give you all information about our next shows! Ready to visit the coming Inhorgenta Show! We will be at the show, Saturday 23rd and Sunday 24th. Visit our booth at the Bangkok Gems and Jewelry fair! Challanger 3 booth A5. Visit our booth at Madridjoya from 7th to 10th February! This week two shows on our agenda! First is Junwex St. Petersburg! From Feb. 6th to 9th! We had an amazing Winter show! But your agenda is already booked for the next Palakiss Spring show from May 10th to 12th! Looking for jewelry with zirconia? Visit Ellargento at booth 129! Silver or Gold our exhibitors has it all! Visit Matty at booth 121-123! Discover our D-SPACE! 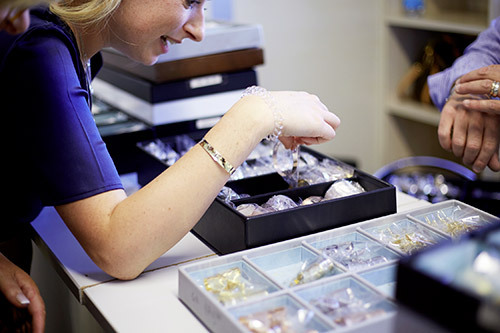 Jewelry designers are ready to welcome you with their creation! Visit our Diamond Hall at the first floor of Palakiss! Seminars are very important to make people understand the importance of buinsess development, market is changing very fast and Palakiss is here to support the exhibiting companies in making great their business! 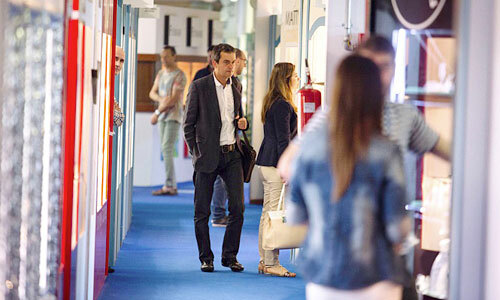 Discover our exhibitors with our Real Time Fair on Air! Here is Italsteel with their amazing steel jewelry collection! We are waiting for you! Palakiss Winter starts today!!! Palakiss is partner of VIOFF - Golden Wood, the event promoting the city of Vicenza and its beauty; dedicated to collecting funds for the Asiago Plateau where floods caused damage to the area’s woodland heritage. The event is organized by Vicenza City Council. In January 2019 our agenda is already very busy. 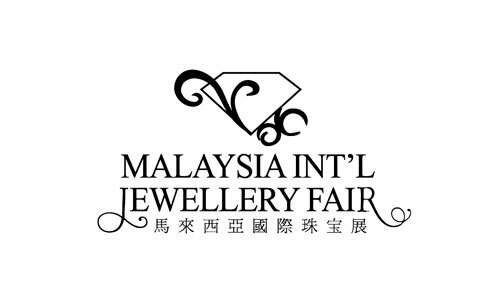 We''ll be at Malaysia International Jewellery Fair, right at home for our Palakiss Winter and then at expojoya in Mexico! The big show is on its way! Join us for Palakiss Winter from 18th to 23rd January! We are at the Istanbul Jewelry Show! Visit our booth 1P52 in hall 1! Today we are visiting the Gold Expo in Warsaw! A 3 days show in the capital of Poland! It''''s nice to see our friend from Amberif Gdansk! Natale Oro™ si sta già preparando ad accogliervi! Palakiss Fall vi aspetta dal 10 al 12 Novembre. We never stop travelling! Today our Elena is at Portojoia for a 2 days show visit in order to promote Palakiss and its exhibitors! From Palakiss Summer we move straight to Moscow! We would like to thanks our exhibition partner Moscow Juwex and all exhibitors that welcome us in their booths! Jewelry from Thailand with O&A at booth 150 of Palakiss Summer show! Discover an amazing silver cristal collection. Matty Gioielli at booth 121 means gold and silver jewelry! Only at Palakiss Summer. Palakiss is open for YOUR business! Discover our exhibitors, one of them is our famous Paola from Bieffe 2000! With an amazing silver collection available for your orders or cash and carry! 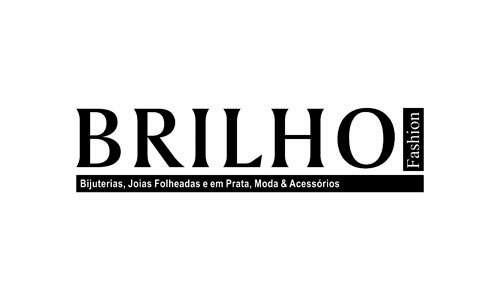 Palakiss media partners from Turkey and Brasil at the Hong Kong September Jewelry show 2018! Gold Book Magazine and Joya & Cia. The Hong Kong show started today! We are here for the biggest show of Asia and is nice to meet our friend from Junwex Russia! We are at Madridjoya! Visit our booth in the main hall at the Ifema exhibition center! Palakiss and Jetro (Japan External Trade Organization) met in Bangkok in order to find cooperation points. 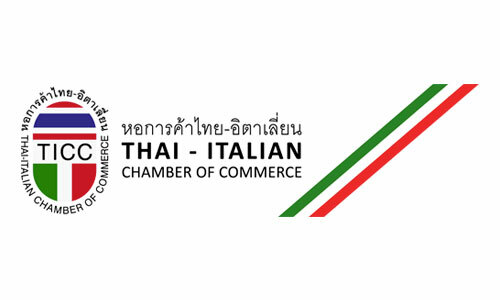 Gems and Jewelry Industry of Thailand and Palakiss, will work together to highlight the beauty of Thai designs. 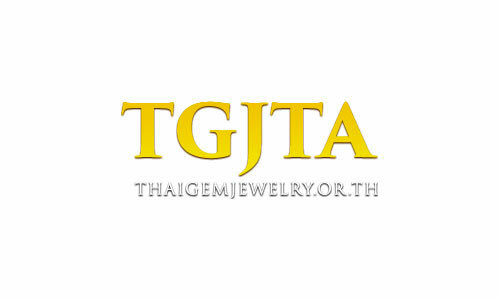 Bangkok Gems and Jewelry Fair! 5 days of great business with our Thai partners from DITP, TGJTA and TICC! Join us at booth A5 in Challanger 3 at Impact Exhibition Center! Many shows on the way! Palakiss will be at the Istanbul Jewelry show from 11th to 14th October! Join us at Madridjoya, our staff will be happy to give you all informations about our shows! From September 12th to 16th at IFEMA Madrid! We are waiting for you from September 22nd to 26th for our Summer show! Pre register on our website! Join us at the Bangkok Gems and Jewelry Fair from September 7th to 11th! Visit our booth in Challanger 3 / A5. Some of Palakiss exhibitors are waiting for you at the Amberif show! You can visit them untill saturday 24th! We are in Moscow for the Russian Style show! it’s nice to see some of our exhibitors! Ku&Ku (Russia) and Hong Factory (Thailand). Palakiss vi aspetta da oggi a lunedì! 3 giorni di ordini e vendita sul pronto con tutti gli espositori di Palakiss! Palakiss is waiting for you from today till monday! 3 day of trade orders and cash and carry with all Palakiss exhibitors! Stań się częścią międzynarodowej sieci najlepszych partnerów z branży. Wszystko, co musisz wiedzieć, by wziąć udział w wydarzeniu Palakiss Spring 2019, także jako wystawca. Zarejestruj się wcześniej, by uzyskać szybszy dostęp do wydarzenia i uniknąć uciążliwego czekania.